The number of drone operators is exploding and we should have another epid growth spurt this holiday season if the FAA is correct. At a recent conference, an FAA official said we could expect around one million drones to be sold. This holiday season, Santa’s sleigh may be pulled by drones. Around one million of the popular buzzing devices could be given as presents over the holidays this year, a Federal Aviation Administration official said at a recent conference, according to Aviation Week. The FAA told NBC News on Thursday that the number is not an official administration projection for holiday sales — but that doesn’t mean it’s not taking the potential proliferation of gifted drones seriously. 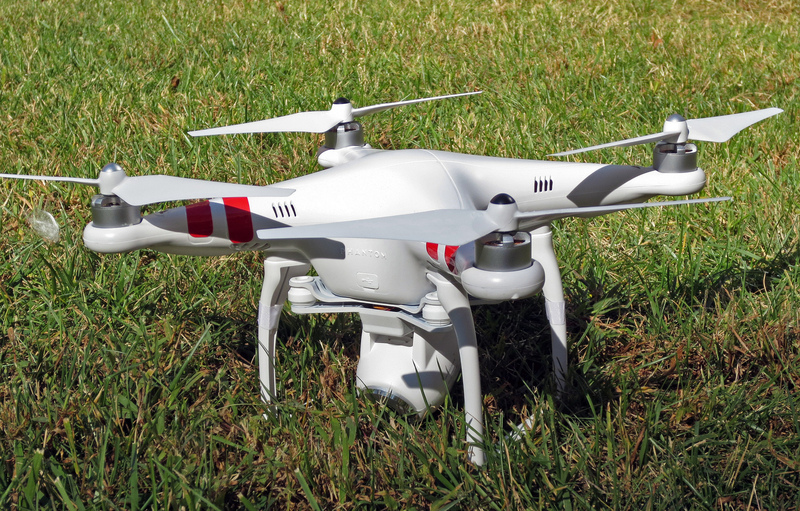 Flying Off the Shelves: 1 Million Drones This Holiday Season?